All Club Royale homes currently listed for sale in Boca Raton as of 04/21/2019 are shown below. You can change the search criteria at any time by pressing the 'Change Search' button below. "Pride of ownership, pristine 2/2, convenient first floor location with semi private entry from parking area. Charming walkway entry to front door. Handsome remodeled kitchen, white cabinets, quartz countertops with stainless appliances. Remodeled baths, newer cabinets, granite countertops. Knockdown ceilings - all popcorn has been removed... Livingroom, diningroom open to enclosed patio and wonderful golf course views. 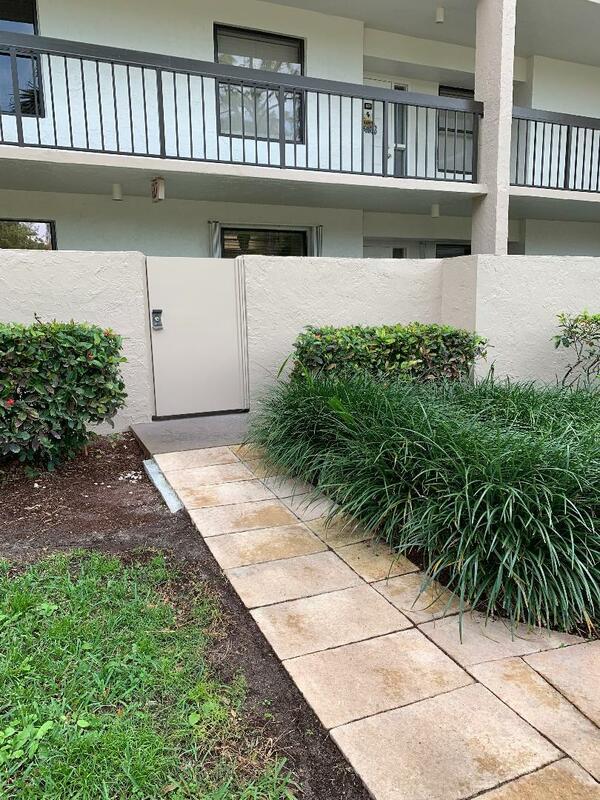 Condo has deeded storage closet and carport." "Beautiful golf course view in the lovely furnished two bedroom condo. Golf course soon to be operated by the Mandarin Hotel, no membership required. Gorgeous southern exposure, enjoy your morning coffee on your personal screened in balcony. Also features covered parking with storage closet. Small pets welcome. Management is on-site. 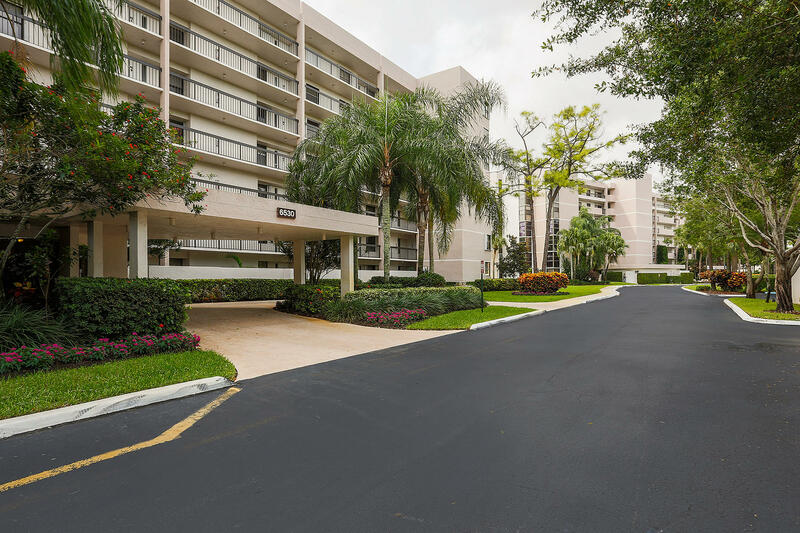 Great location, convenient to all of Boca's best! Don't miss this one. NEW AC, garbage disposal, H/C valves in both baths & kitchen!!!"